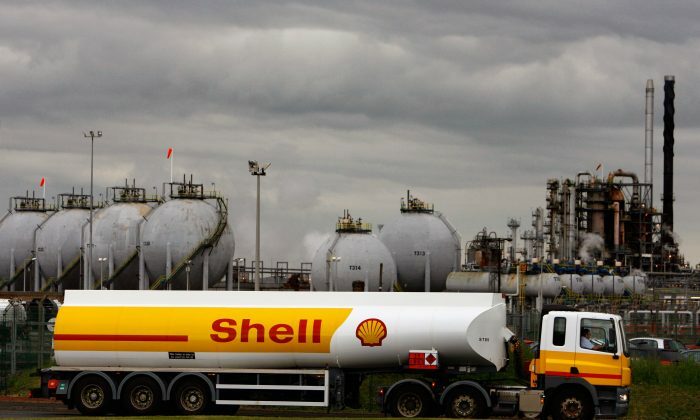 NEW ORLEANS—A subsidiary of Royal Dutch Shell has agreed to pay a $2.2 million civil fine to the federal government to settle charges that the company violated the Clean Water Act by spilling 1,900 barrels of oil into the Gulf of Mexico in May 2016 when a subsea pipeline cracked at the company’s Green Canyon oil field. Having settled other charges, BP is now on trial for gross negligence. BP admits it made mistakes but denies gross negligence. The National Wildlife Federation (NWF) said it may take decades to understand the impact last year's BP Gulf oil spill had on wildlife.